Whenever you need corporate ground transportation, ECS should be your first and only call. We will manage your transportation logistics from beginning to end. 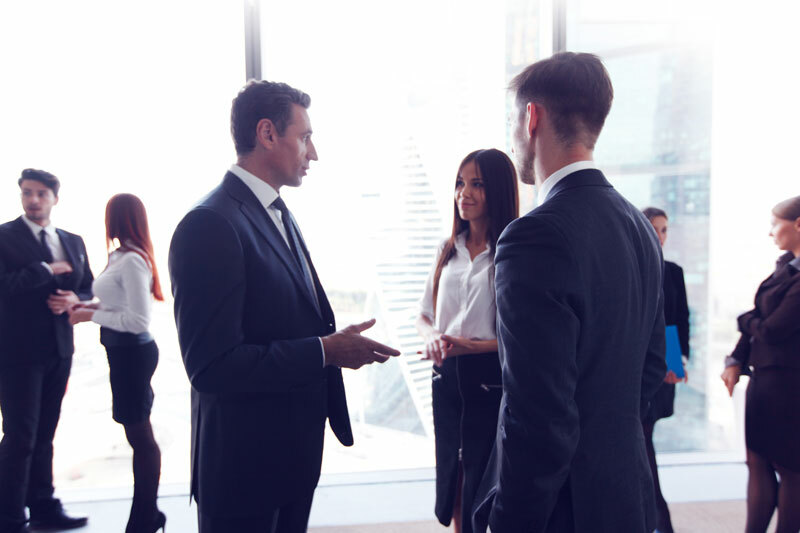 Our experienced meeting coordinators will assist you and your group to ensure that the transportation experience is seamless. The ECS dispatch team is available 24 x 7 for your needs. 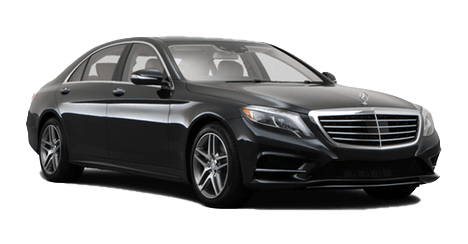 Professional ECS chauffeurs will be there to pick you up and safely take you to your destination. 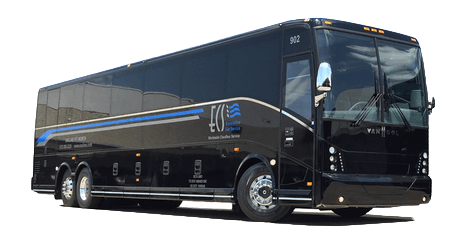 Whether you require Executive Car Services, Shuttle Bus Rentals, or Motor Coach Buses, you can depend on us for all of your meeting and convention needs. 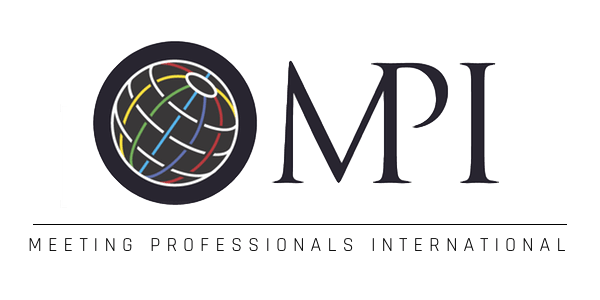 We provide world-class corporate transportation service for business meetings, from local board meetings to worldwide sales meetings. 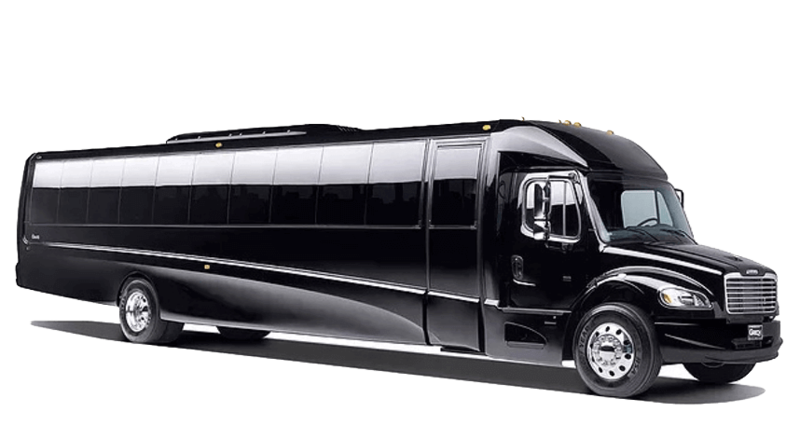 ECS also provides outstanding luxury car services, mini-bus and motor coach transportation for business events such as conventions, conferences, and trade shows. We are highly selective in selecting our drivers and particular about vetting them with background checks. 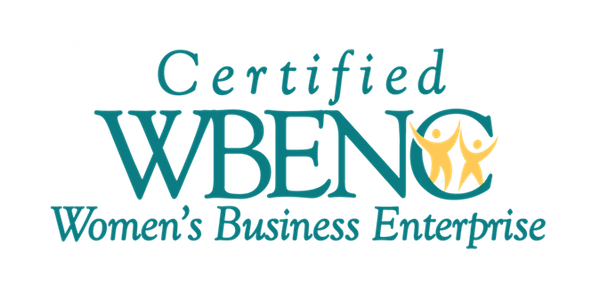 We look for integrity, skill, and a professional demeanor. Our staff is well trained in technical expertise and will extend every professional courtesy to you. 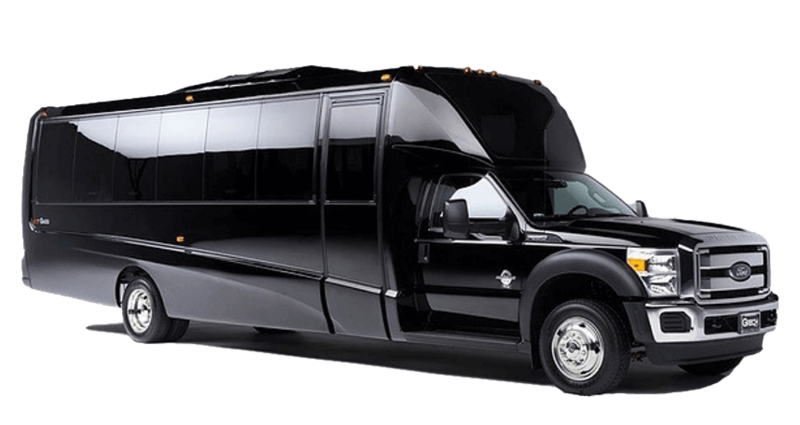 We will meet and surpass your individual as well as group and corporate event transportation needs. 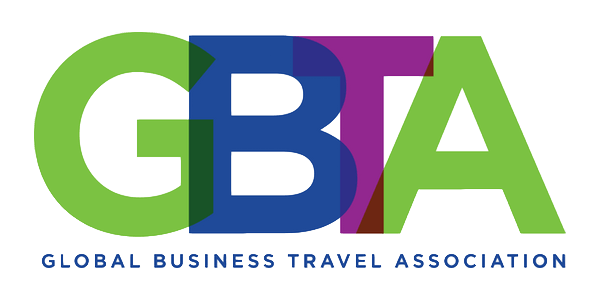 Our goal is to always exceed expectations, even those of the seasoned executive traveler. 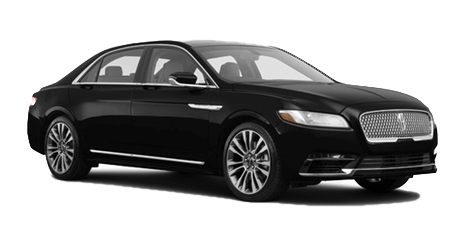 Our recent fleet additions feature black car service in 4-door executive sedans with leather seating, wood trim, and privacy-tinted windows. 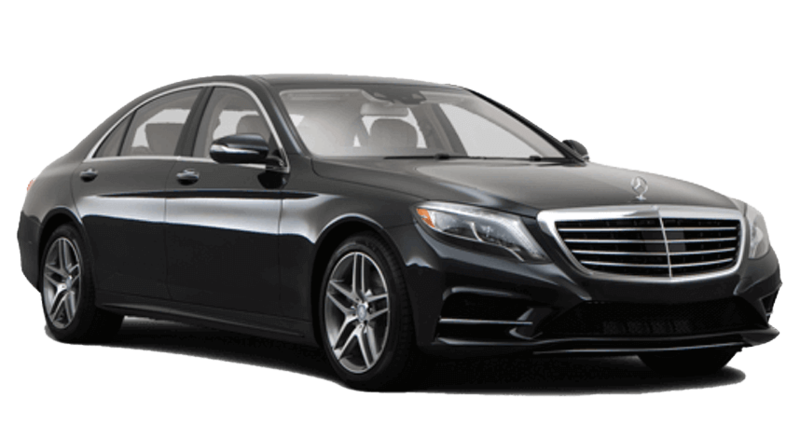 They complement our line of black Mercedes-Benz S550 luxury sedans. 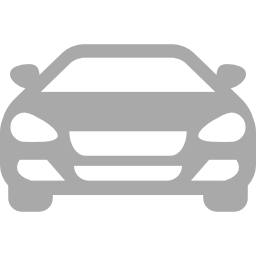 All vehicles are impeccably maintained for the utmost in reliability, comfort, and appearance. 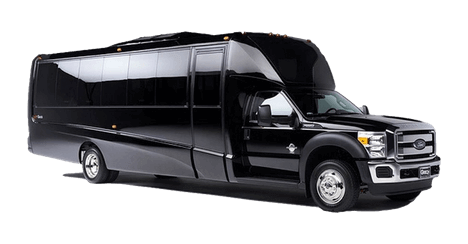 When you need transportation for more than three passengers, our expanded fleet also serves your group travel needs. 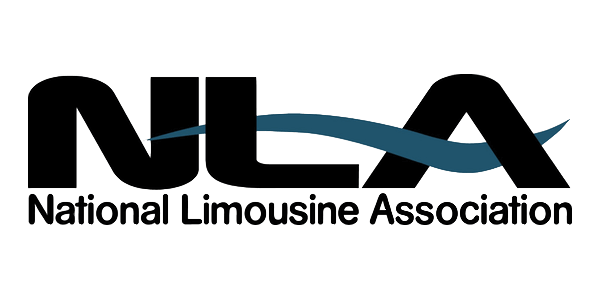 All of the larger vehicles are late model and feature the amenities that your expect. 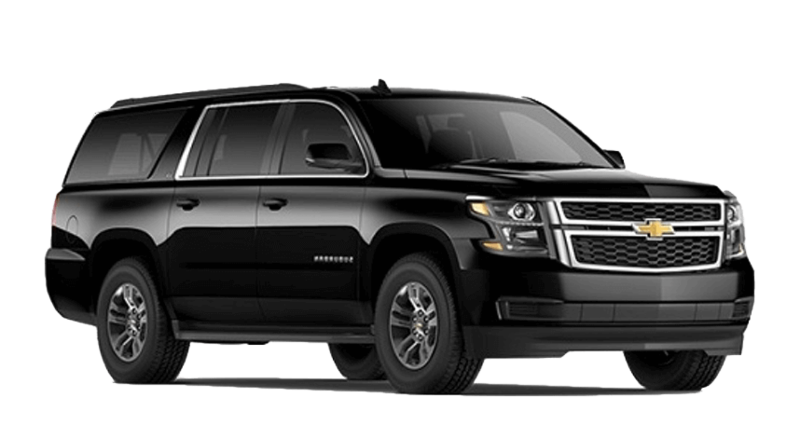 Black luxury sports utility vehicles (SUVs) with rear climate control and can accommodate 6 passengers with luggage. 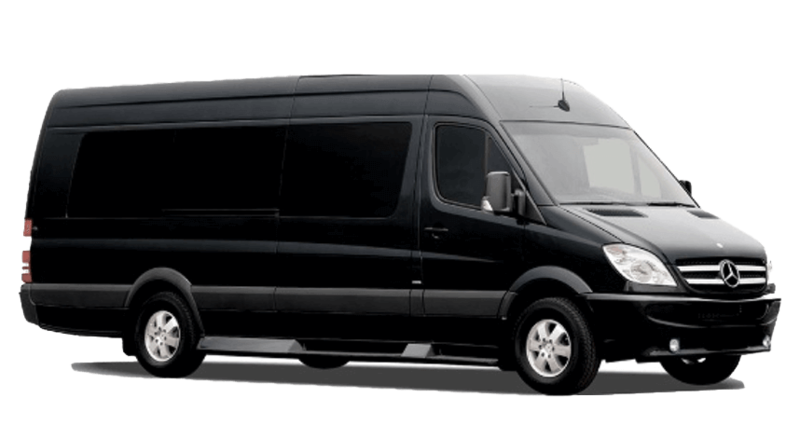 Top-of-the-line sprinter vans seating 13 passengers. 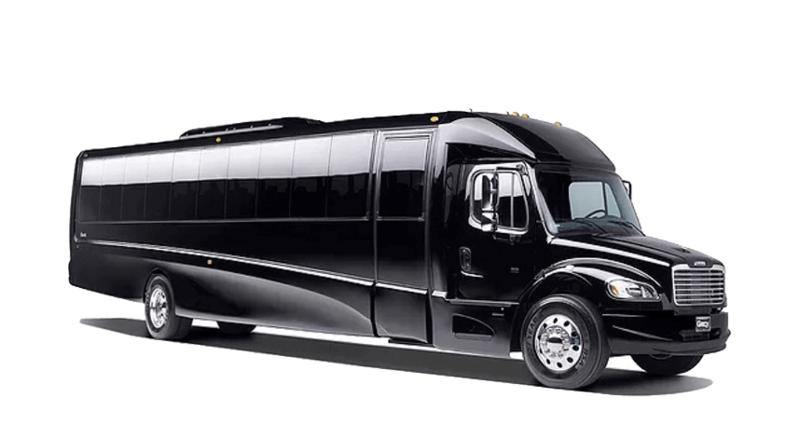 Special features include 19-inch wide high-back reclining seats of quilted ultra-leather, flat screen TV, a built-in cooler with chilled bottled water, and over 6 feet of head room. There is ample room for luggage. 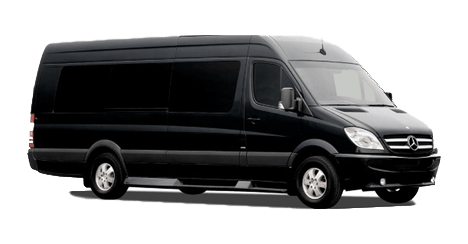 Mini-buses (28, 35, and 42 passenger) are the perfect solution for a larger group. They feature flat screen TV’s, an entertainment system, built-in cooler with complimentary bottled water, and a separate luggage compartment. Full-size coach buses have seating for 56 passengers. Ideal for local trips as well as out of town charters, they boast LCD flat screen TV’s, an entertainment and PA system, Wi-Fi, and an on board restroom. Each passenger enjoys leather-trimmed reclining seats with foot rest and individual power and USB outlets. 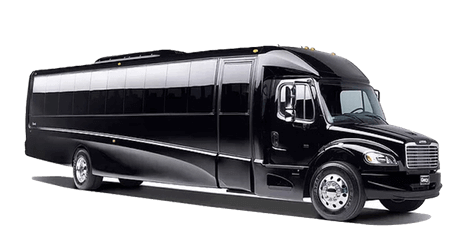 For nationwide ground transportation that ranges from individual to large group needs ECS Transportation Group is your logistical solution. 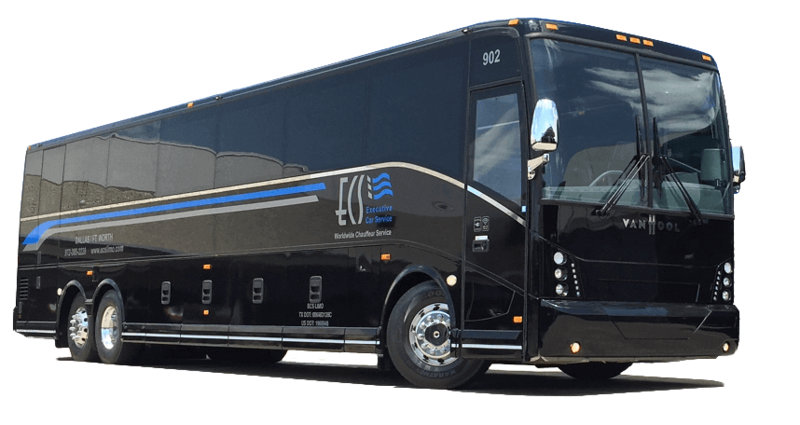 The fleet at ECS includes chauffeured executive sedans, SUV’s, Mercedes sprinter vans, luxury mini bus rentals and motor coach buses. The ECS team has been providing corporate transportation services for over 20 years. Our Reservations Center is available 24×7. 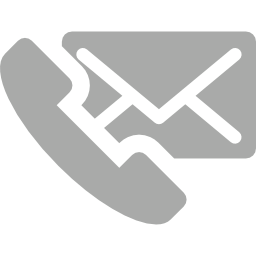 Experienced ECS agents is always available to make reservations, schedule changes, and answer billing questions. 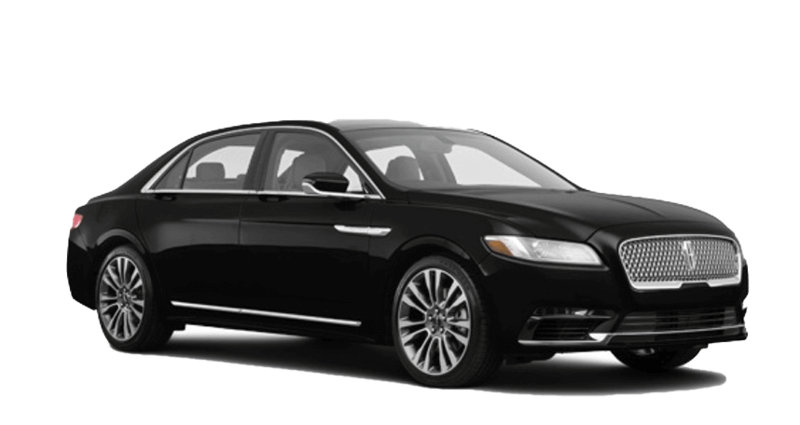 They will work closely with our expert dispatchers and experienced chauffeurs to ensure that your pick-up is punctual. ECS is dedicated to safety and quality in every detail. Our event transportation services team is available to work side by side with meeting and event planners. 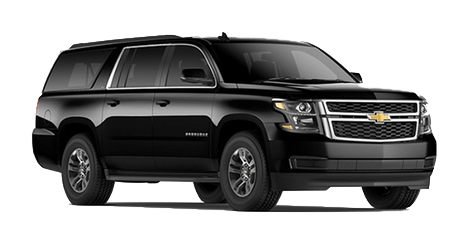 For outstanding executive transportation services and superior large-group transportation that exceeds expectations call ECS toll-free at 1-800-743-3151 or make your reservations online. (c) 2019 ECS Transportation Group - Designed by Partners In Local Search.